Perhaps, it is for financial reasons. Or perhaps, a London colocation provider is more in line with your individual business strategies. Whatever your reason for wanting a London colocation may be, we can help you figure out how to choose a colocation that is right for you. Colocation is exponentially accelerating in growth. 2015 was a record year, with colocation services bringing in £22 billion in revenue. Using a London location can reduce costs and can be more reliable and more manageable overall. 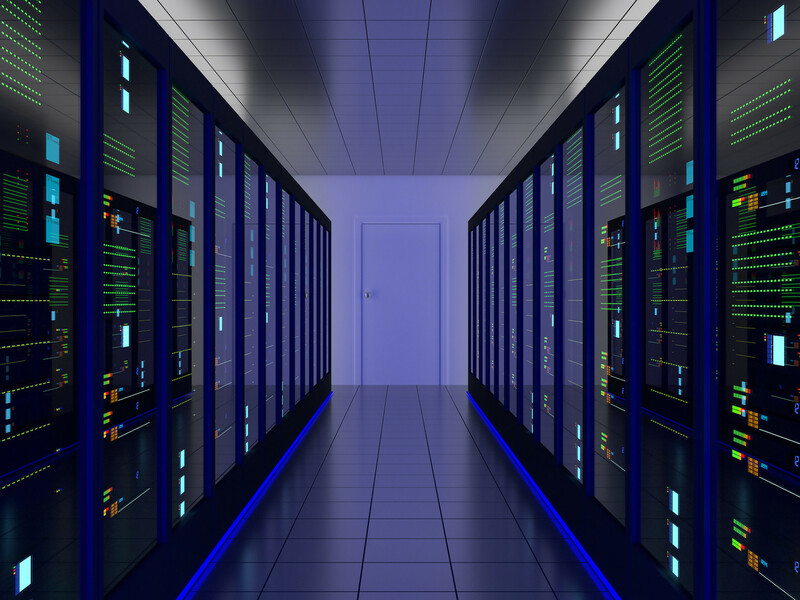 However, moving your colocation data centre can be a huge feat. It’s can be very difficult, even overwhelming process. These big changes, cause many to not be able to see-through to all the benefits that come with having a London colocation, though there are many! London colocation especially is growing at rapid pace. Maybe it’s time you joined the trend. With it, you can scale and expand your data storage capabilities quickly and easily. How does London colocation work? Infrastructure-wise, London is one of the best and most convenient locations to store your data and have your colocation. In London, one has an infinite amount of power and multiple power stations, making London colocation reliable and cost effective. Not to mention, in a big city, one is more likely to have quality service and support 24/7. To start off, before even beginning, you must make sure everyone in the organisation is on the same page. By this, we mean, upper management and other employees and software developers are in constant communication about any issues. Your strategies and short and long-term goals as a team must be in line. Having everyone in-the-know about the current and future technical situation will help decrease the panic that can ensue when taking upon a London colocation. A colocation can alter the direction of the business in many ways! Finding a London colocation provider about more than just the price! When looking for a London colocation, you’ll want to make sure that you are offered premium network bandwidth services and reliable connections to the colocation you choose. Secondly, response time is vital. Switching to colocation should be improving your speed, not slowing you down. Any good London colocation will ensure that they have technical support to help you through each stage of the process. Lastly: customer culture. While you may not think this is important, it is. You’ll want to choose a London colocation whose goals are in line with yours and who you can trust. Not all London colocations should be treated equally! Selecting a London colocation is much more about quality than it is about the price. It is important to do your research into the following elements: Security, speed, and connectivity, as well as scalability. In fact, many colo providers also offer IT equipment, power, cooling, and help with staffing requirements. A great and easy way to compare all your options is to make a matrix to compare each RFP in separate departments. Score each London colocation provider on how well they meet your expectations. Columns can be labelled: response time, reliability, set up, etc. The rows label the level of importance this is to your business. A London colocation is, of course, going to require some effort and some change. But it can also provide numerous benefits it can provide in the long-run. Using the same matrix strategy for costs is definitely a great method. The complicated part is that every single London colocation data centre provider will have a different pricing strategy. What a headache! In Sweden last year, colocation company Hydro66 opened the first hydro-powered data centre to cut costs and increase scalability. And in Scotland, a completely renewable-powered data centre is underway. Given the current political climate around all things environmental, it is no surprise that colocations around the world, London colocations included are looking to leave less of a carbon footprint on this planet. A second trend becoming increasingly popular is “interconnectivity.” London colocation services are selling their dedication to being connected to the cloud. When the alternative is the internet, colocations need to ensure they are offering something of more value. When the alternative is the internet, colocations need to ensure they are offering something of more value. Some of the biggest London colocation facilities capitalize on their ability to provide the best match. Competition is fierce and companies are finding new and creative ways to stand out from the crowd, with new services, extensions, and linchpin skills. Competition is fierce and companies are finding new and creative ways to stand out from the crowd, with new services, extensions, and linchpin skills. Two words for you: flexibility and control. As much as you are hiring and storing data in the “hands” of someone else, you should always keep flexibility and control of your own organization. Going for colocation can increase security and decrease costs in comparison to if you choose to store your data at the local level. However, that still means this is all in your hands and completely under your control. London colocation services simply provide the room, but you are in charge of what comes in and out of the door. Go off and search for your London colocation provider! In conclusion, connecting to the digital world is becoming less and less of an option and more and more of a necessity. By taking advantage of the power of the cloud, IoT, and other digital tools, colocation is the key to accessing this digital universe with success. There are no if, and’s, or buts about it. London colocation search requires a lot of effort, attention, careful planning and perseverance no doubt! Choose the right provider can directly affect your success and efficiency. So, choose wisely!